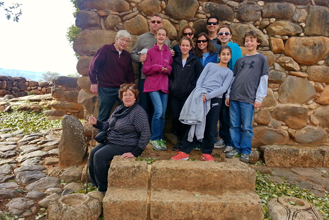 Tel Dan National Park is located at the far northeastern area of Israel near the Hula and the Golan heights, and is both a nature reserve and a magnificent ancient city. 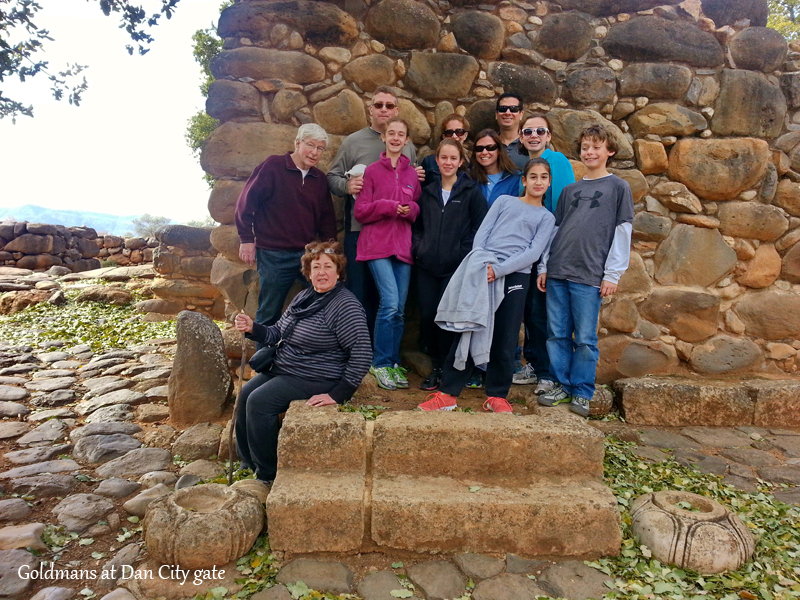 A tour of Tel Dan offers both a beautiful nature hike and an excellent presentation of how people lived 3,000 years ago. The Dan River is one of the three main tributaries of the Jordan River. It starts from an area below the tel, and flows down the valley. Two-hundred-and-forty million metric tons of water emerge from the ground as one spring. This makes the Dan one of the largest springs in the world. The large amount of water enabled a rich forest to grow. The forest attracts animals of many kinds, and the area was also a place of civilization from very early times. 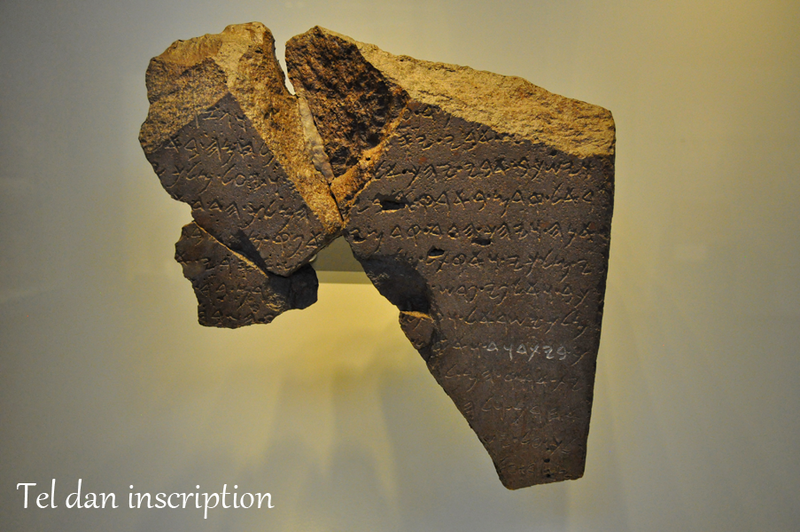 The first city started around 2500 BCE and at about 1800 BCE it turns to be the Canaanite city of Layish. Situated in a rich valley and near the main road that went from southern Lebanon to Syria, the city became rich and powerful. During the course of 3,500 years, the city was destroyed and rebuilt 20 times, creating what we call a tel – a mound composed of many levels of civilization. 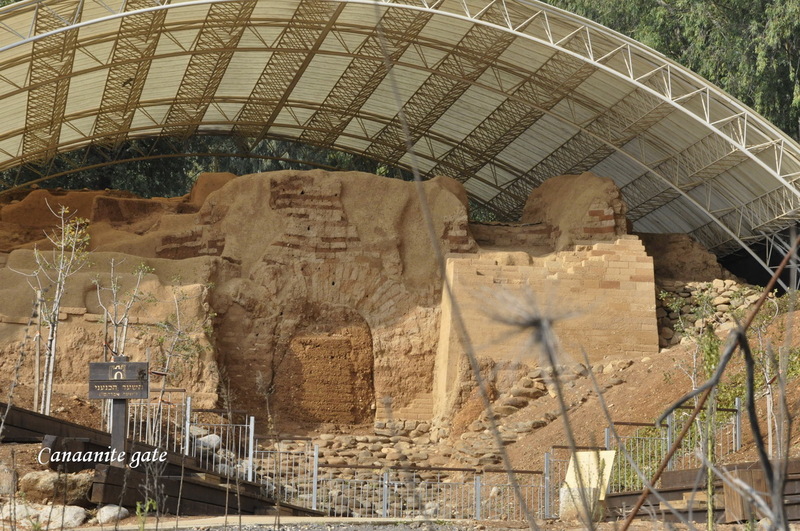 The important excavations that we see on the tel date mostly from biblical times. A very important find is a stone table with an inscription mentioning the House of David. Dan is mentioned in the Bible, in the books of Genesis, Judges and Kings, always giving the impression that it was a great and powerful city. The city suffered major destruction at the revolt and defeat of the Kingdom of Israel by the Assyrian Empire in 722 BCE. Though settled later, Dan was never restored to its earlier size and importance. 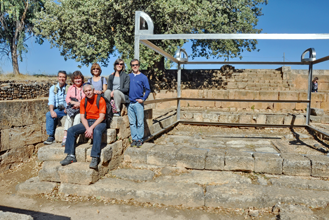 What is our tour in Tel Dan going to look like? 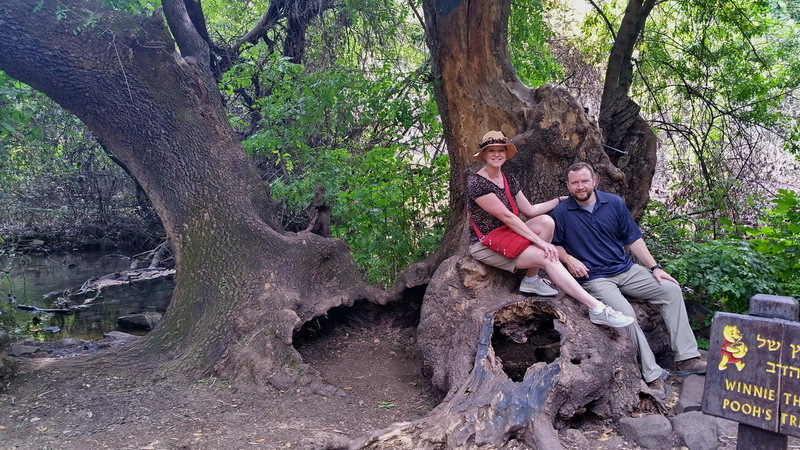 The first part of our two-hour tour will be a lively hike by the river and streams, focusing on the rich flora and fauna. 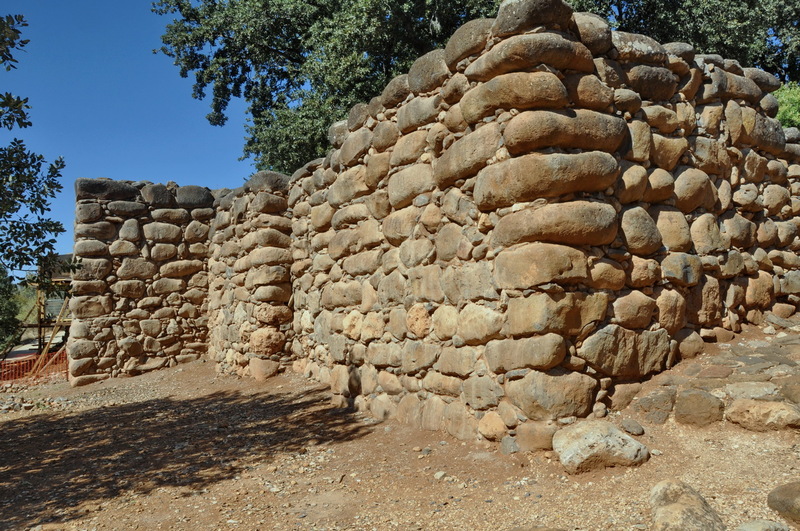 During the second part, we will try to picture how life in an ancient city living on a Tel looked like. We will see it both at the ritual area from Jeroboam’s time, and from the city walls and gate. 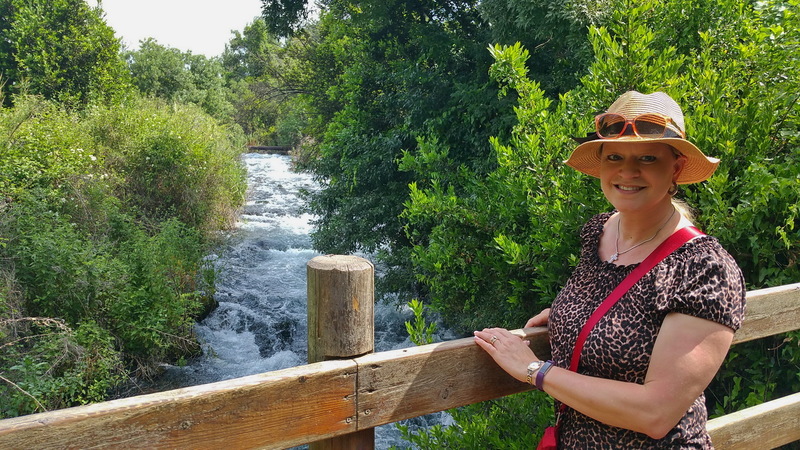 Dan is also the area where the borders of three countries meet – Israel, Lebanon and Syria – which makes it a perfect place to tell the story of the conflicts between the countries over the question of the water.